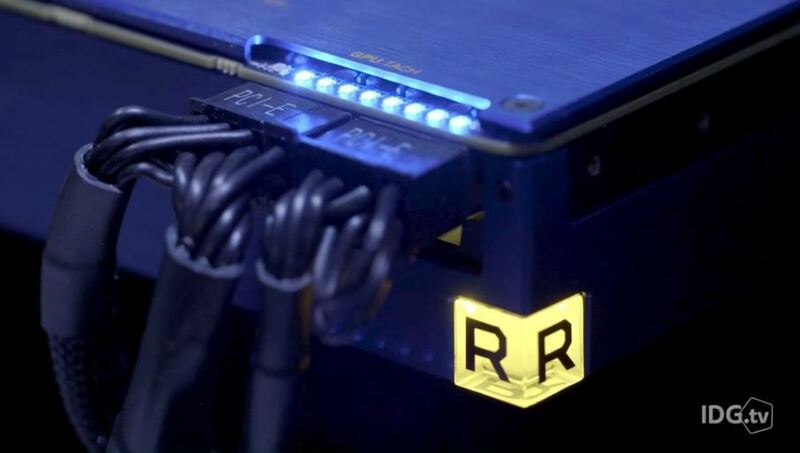 AMD has provided PCWorld with an exclusive sneak peek at Radeon Frontier. 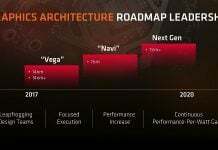 The first look also included the privilege to run a few synthetic benchmarks such as SPECviewperf or Cinebench OpenGL. 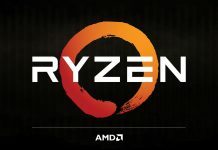 But as you would expect, pure gaming benchmarks were simply out of the question. The silver lining on that front was that they were allowed to play Prey, Sniper Elite 4, and Doom. However, there’s no way for us to actually know the detailed performance metrics. 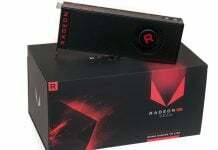 While AMD didn’t want to reveal any gaming performance, it agreed to give us a taste of how Radeon Vega Frontier Edition performs in gaming. 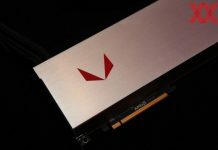 So we switched out the 8K Dell panel for a pair of Acer 34-inch, wide-aspect 3440×1440 panels, and AMD let us play games on both the Titan Xp and the Radeon Vega Frontier Edition. To show it wasn’t just an API advantage, AMD let us play Doom using Vulkan, Prey using DirectX 11, and Sniper Elite 4 using DirectX 12. All of the games were set to their highest game settings, and we played at the native resolution of the panels. 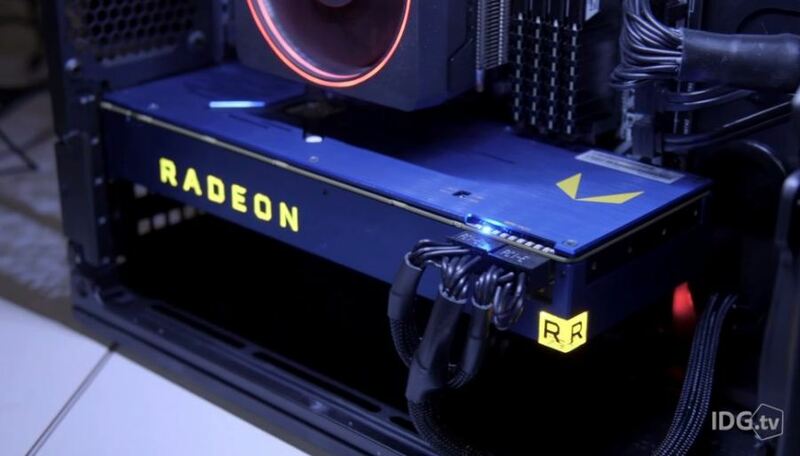 Although the identical panels were FreeSync-based, FreeSync was switched off on the AMD GPU. […] From what we’ve seen, that concern may be misplaced. It appears to be plenty fast and, at least for the settings and the games we played, indistinguishable from the competition. 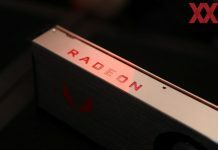 Our original estimates after seeing Radeon Vega Frontier Edition with Sniper Elite 4 at Computex still hold: The cards appears to be faster than Nvidia’s GTX 1080 and close to that of a GTX 1080 Ti card. When it came to the synthetic benchmarks, the folks from PCWorld saw the Frontier Edition outperforming Titan XP by as much as 28% in Canta and Creo, while the superiority was even more apparent in SolidWorks — by 50%, to be more specific. 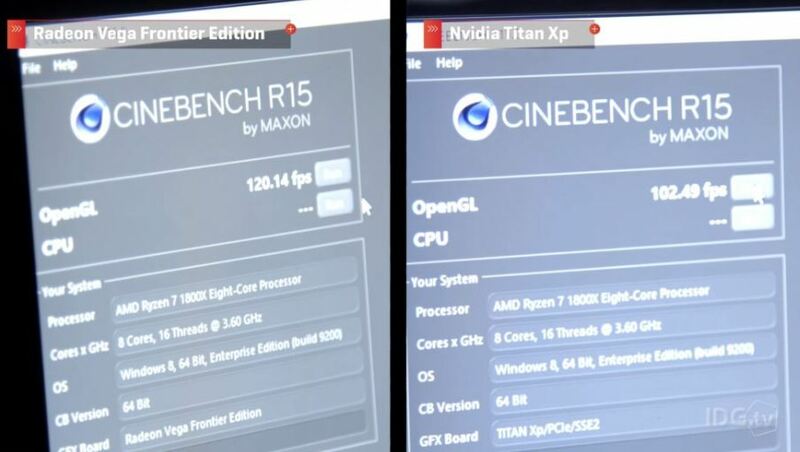 Maxon’s Cinebench which happens to be a popular OpenGL benchmark was also run and the results were along the expected lines. 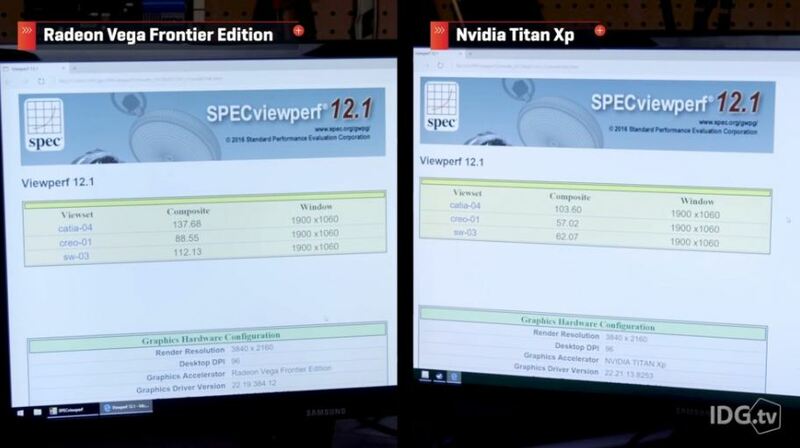 Frontier Edition proved itself to be nearly 14% faster. 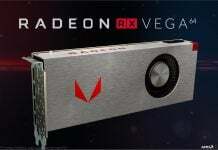 AMD is expected to roll out RX Vega July 30 at SIGGRAPH.